Forgot the “y” in the title. Actually they forgot the “bait” in the title. Why do we need these articles every time there’s a tiny update? 11-12 yes, 12-13 yes. 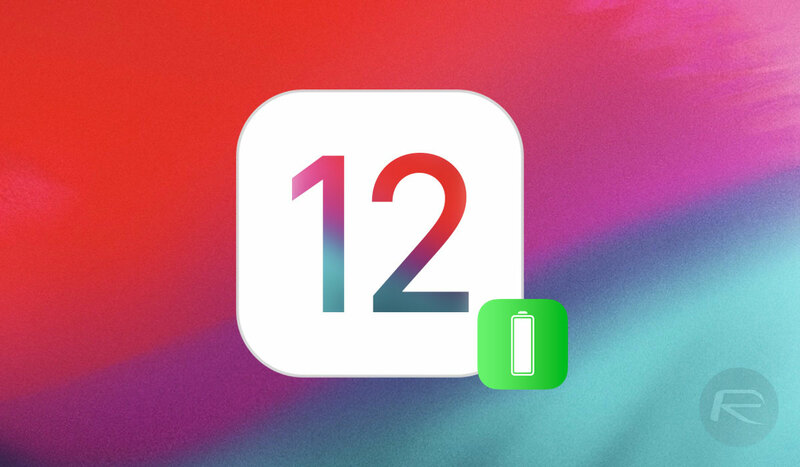 But 12.1.3 – 12.1.4? Not necessary in the least.